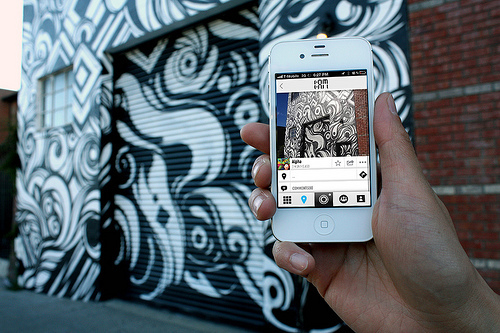 1AM Mobile is a photo app that lets users document, share, and discover street art in their community. 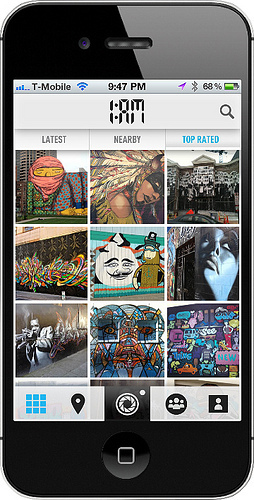 Users can browse photos of street art contributed by fellow users or they can use the app as a guide to view street art in person. The free app is available for iPhone and was created by First Amendment Gallery (1AM) in San Francisco. The gallery is holding a launch party for the app on May 9, 2013.